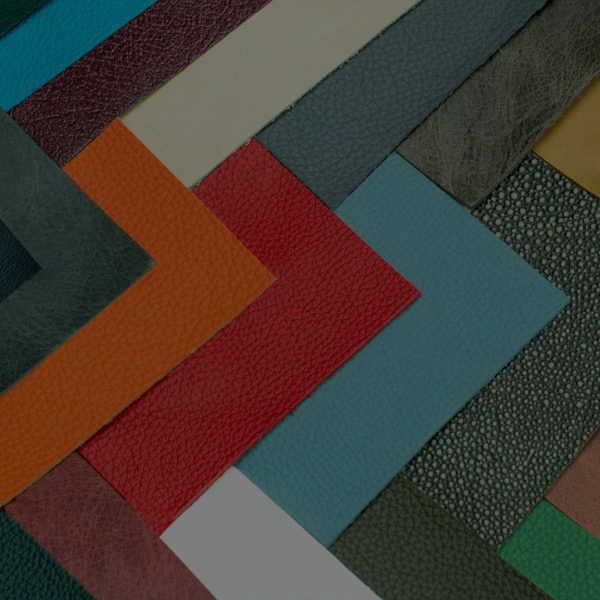 At Prestige Office, we provide a number of different classic caribbean blue leather accessories for everyday use that are of the highest quality. 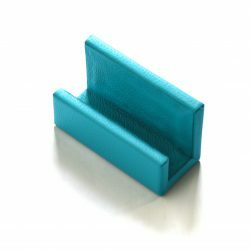 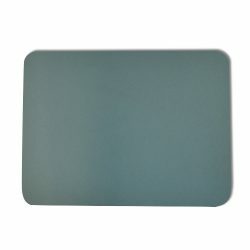 If you’re looking for the final touch for your office, check out our wide selection of classic caribbean blue leather accessories desk pads, classic caribbean blue leather accessories wastebaskets, and executive classic caribbean blue leather accessories wrapped desk sets! 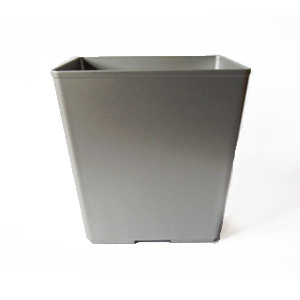 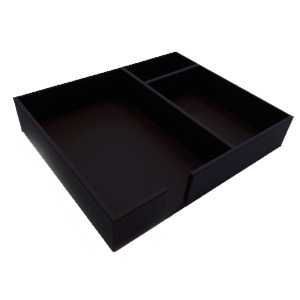 Our high-quality, leather-wrapped desk accessories add a touch of class and elegance to any workspace. 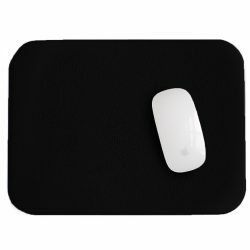 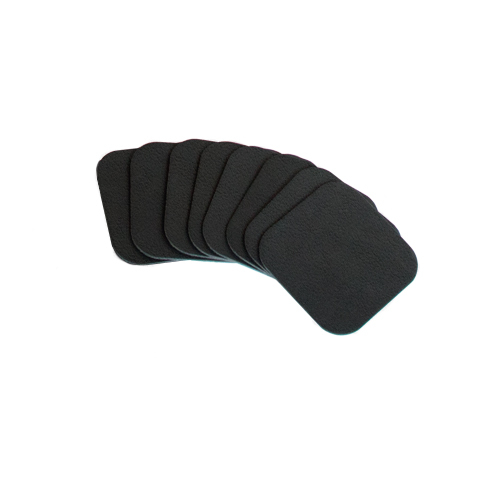 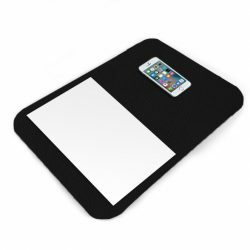 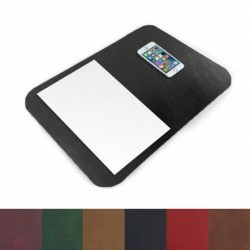 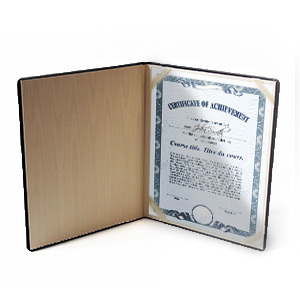 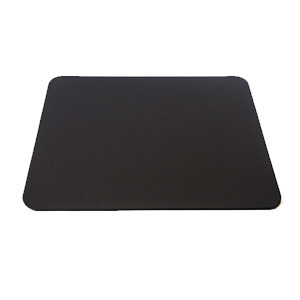 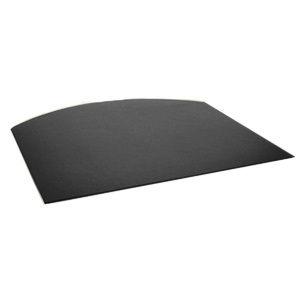 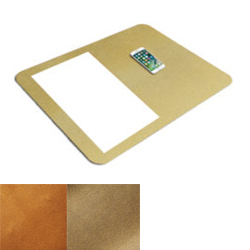 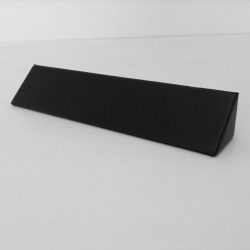 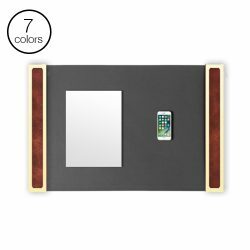 All executive desk mats are constructed with a stiff masonite core and non-slip faux suede backing that will protect your work desk from scuffs and scrapes for years to come. 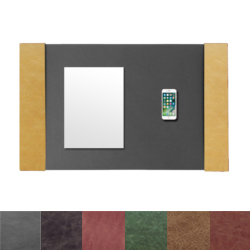 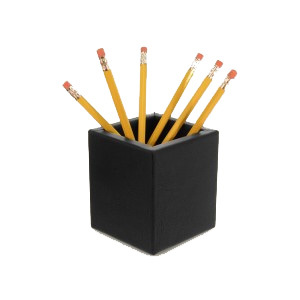 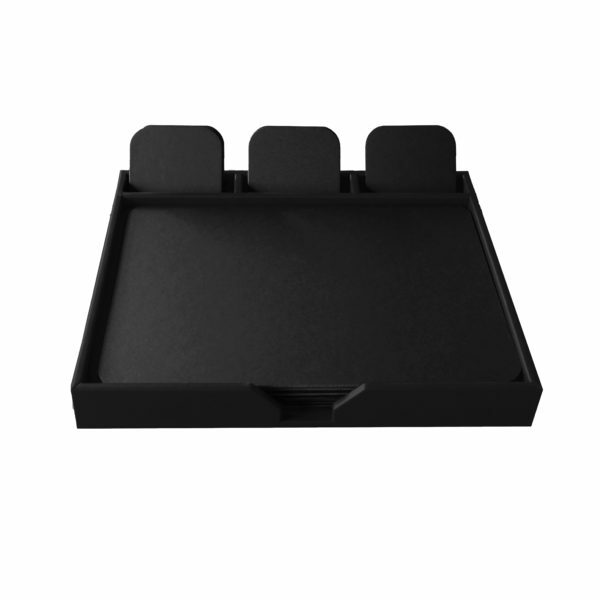 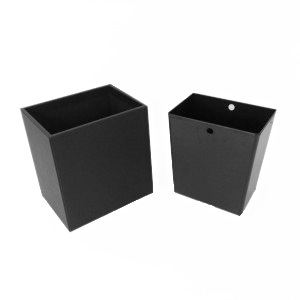 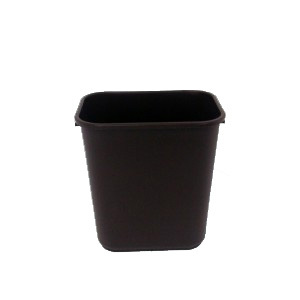 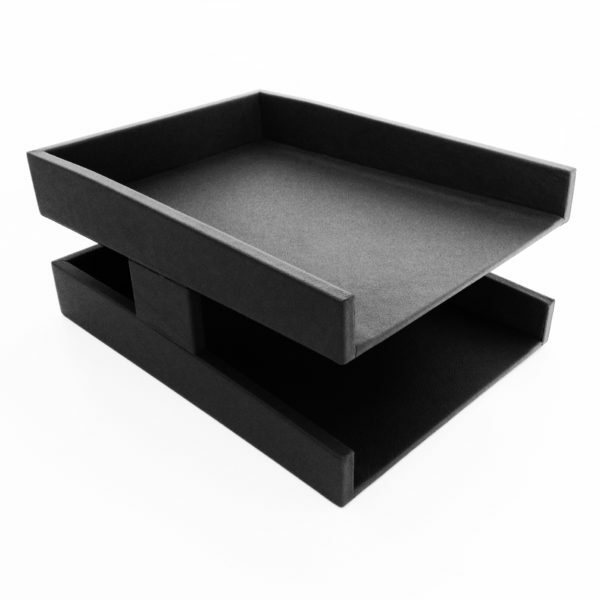 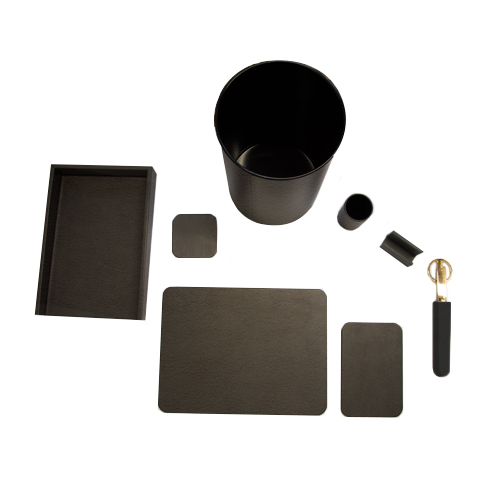 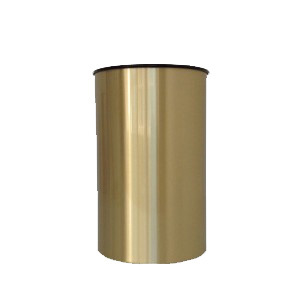 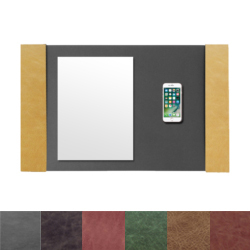 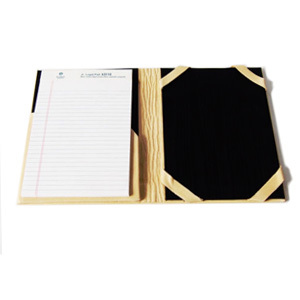 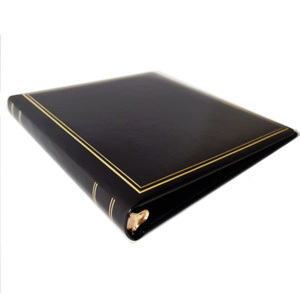 Add a personal touch to your office with our classic genuine leather desk accessories!